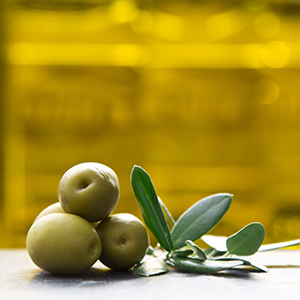 Home / Artisan Varietal Olive Oils / Frantoio Olive Oil. Rich green in color, very fruity aroma with fresh herbal notes. Perfect for numerous gastronomical applications. An excellent condiment, just as ideal for Master Chefs as for the most demanding consumers. Our gratitude to the Aussies for this one! Flavor Profile: A soft smooth sweet start going on to leave a delicious light bitter and peppery finish.